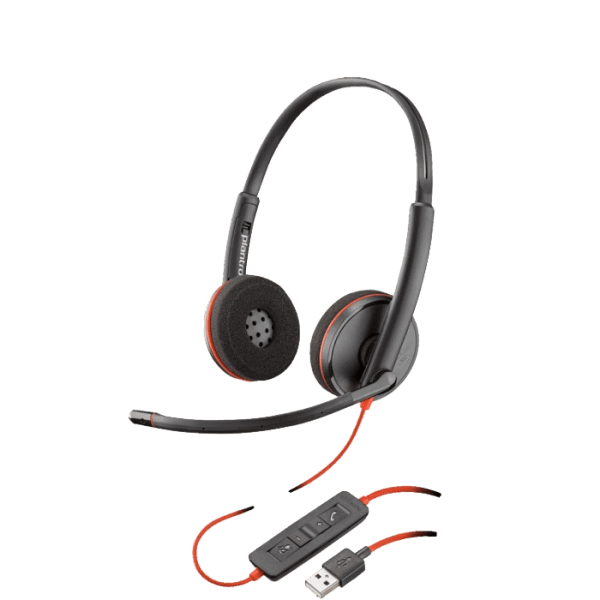 Plantronics Blackwire C3220 USB Headset - Headsets Direct, Inc. 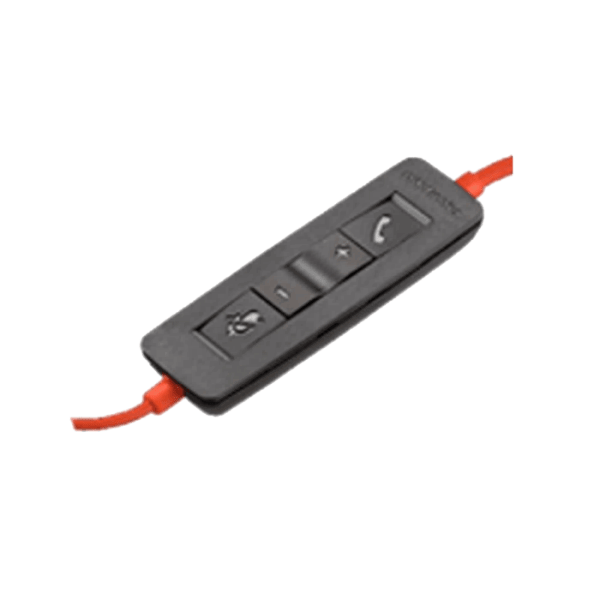 The Plantronics Blackwire C3220 corded UC binaural headset is durable, comfortable, simple to use and easy to deploy. 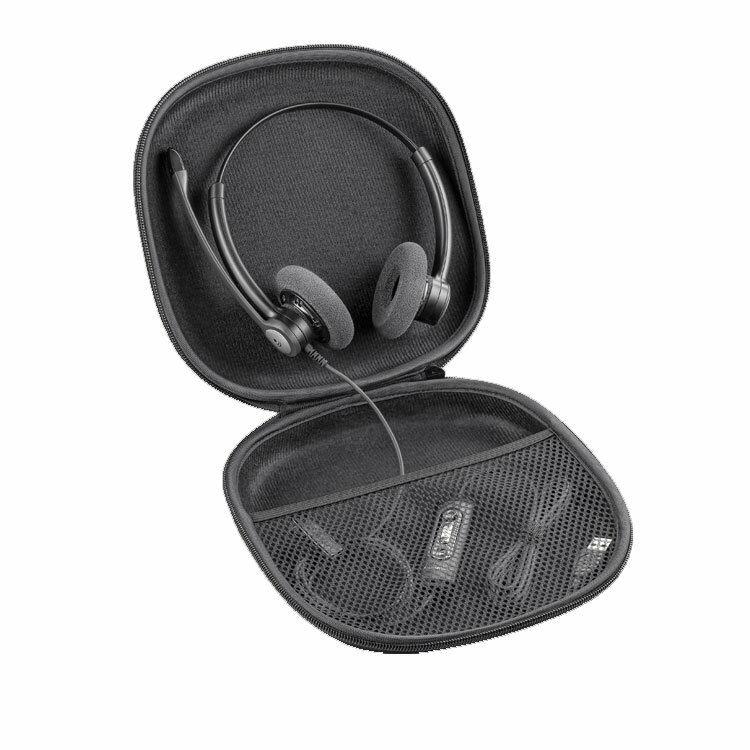 Plantronics signature audio delivers clear, natural and rich audio. 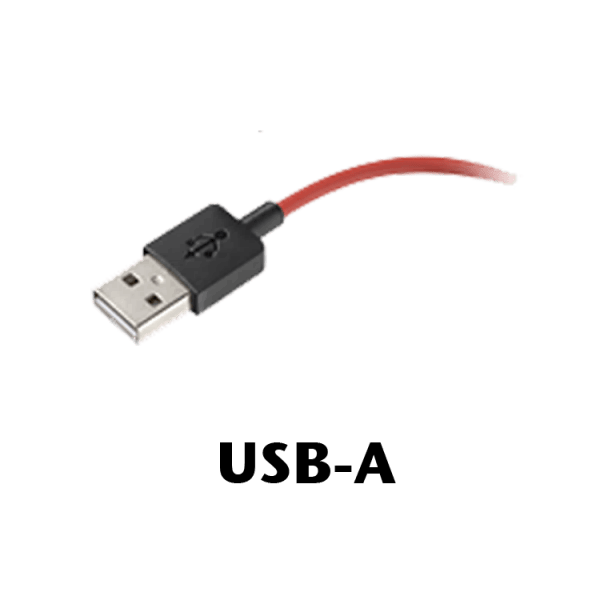 You can easily manage calls from your PC via USB connection. With a headband over-the-head, and speakers on both ears, you can easily focus on your caller and not be distracted with background noise. Add in additional insights from Plantronics Manager Pro, an additional Software-as-a-Service offering, and you’ve got a future-proof solution. Blackwire C3220 USB headset offers top notch UC features at a price you can afford. The Plantronics Blackwire C3220 corded UC binaural headset is durable, comfortable, simple to use and easy to deploy. 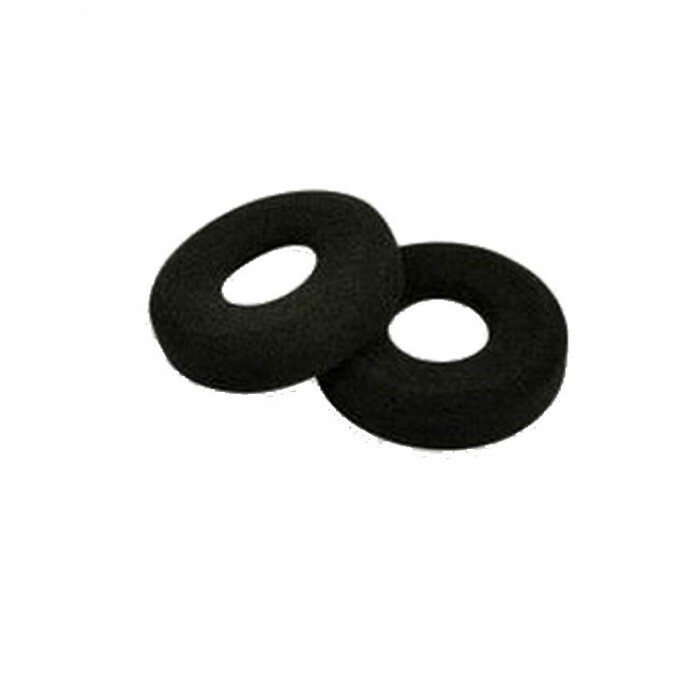 With a headband over-the-head, and speakers on both ears, you can easily focus on your caller. Blackwire C3220 USB headset offers top notch UC features at a price you can afford.